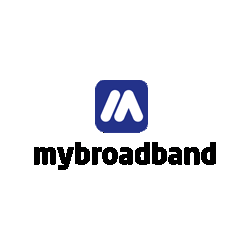 An Axxess fibre-to-the-home subscriber recently contacted MyBroadband regarding the throttling applied on his 4Mbps uncapped account. The user said his account was being throttled to 2Mbps, even though he had not reached his 80GB acceptable use limit. He then contacted the company’s call centre, and was told that Home Uncapped packages take a seven-day usage window into account for throttling. 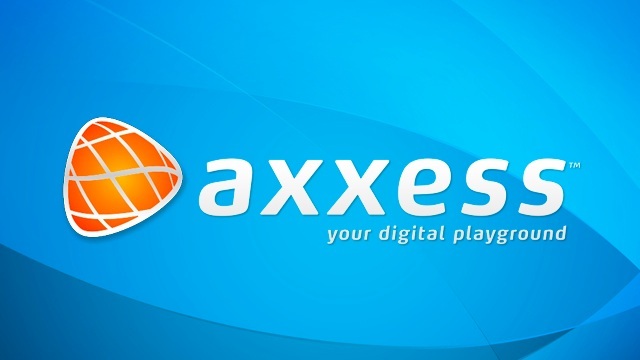 Axxess essentially looks at usage over seven days and projects it to 30 days of usage, he said. “Home Uncapped services are managed according to the last seven days usage projected to 30 days, as well as the available capacity on the network at all times,” said Axxess. The package thresholds start at 20GB on 1Mbps Home Uncapped and increase to 1,000GB on 1,000Mbps accounts. The AUP thresholds for Axxess Home Uncapped accounts are listed in the terms and conditions on its website. Axxess said should the demand on its network exceed available capacity, these thresholds may be managed more aggressively by the Axxess Protocol Manager. Axxess stated that as it uses a system to predict how much data you will use over 30 days based on your usage over 7 days, it is possible to get throttled early in a month. Should you consume 24GB using a 4Mbps Home Uncapped account on the first day of the month, for example, the Axxess algorithm will project that your usage will exceed 80GB by day 30. It will then rate limit your account to 50% of its speed. Axxess emphasised that its usage thresholds are not hard limits, and that hard monthly limits could cause customers who go over their threshold to be rate limited for weeks. With a hard limit, a 4Mbps Home Uncapped user who reaches 80GB by day four of the month will be rate limited to 2Mbps for the rest of the month. The Axxess 7-day predictive rolling window lets users blast through 80GB of data in the first four days, get rate limited to 2Mbps, but then return to normal speeds in a week’s time. As long as your usage subsides in the following seven days, your account can be restored to 4Mbps. In the hard-limit scenario, you would be rate limited for 26 days, while in the seven-day rolling window scenario you are only rate limited for 7 days, said Axxess.